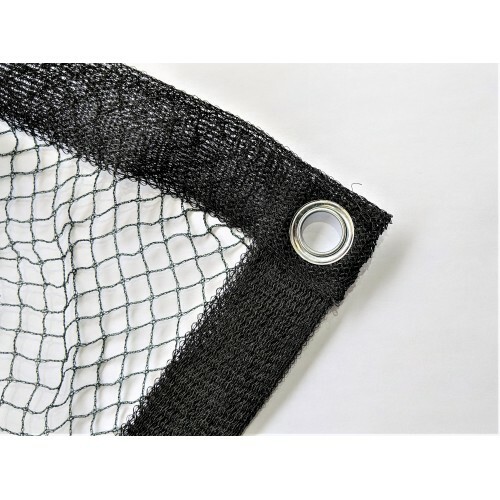 The Velda cover net is a high quality woven, dark green net with a 40mm border with eyelets for easy fastening. 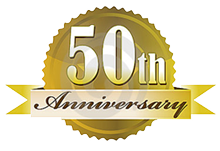 This quality net should allow for years of use. Also included are 10 strong metal pegs. 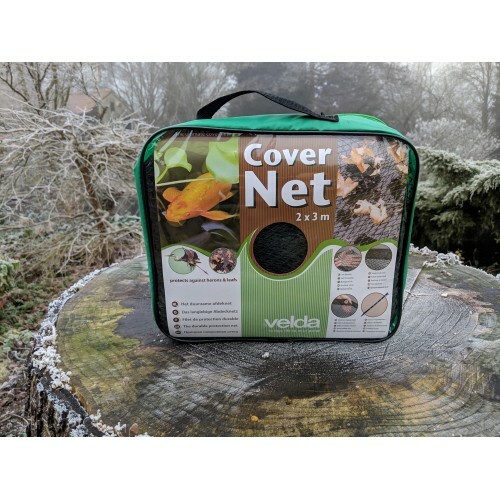 See our other sizes of Velda Cover Net.